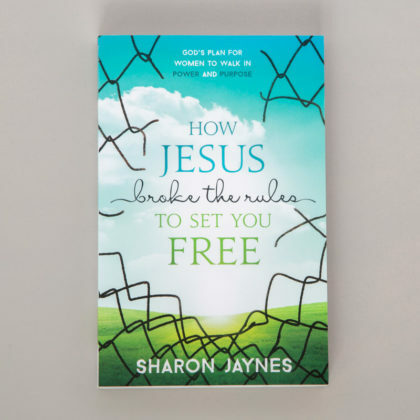 How Jesus Broke the Rules to Set You Free comes with a Bible Study Guide in the back of the book. 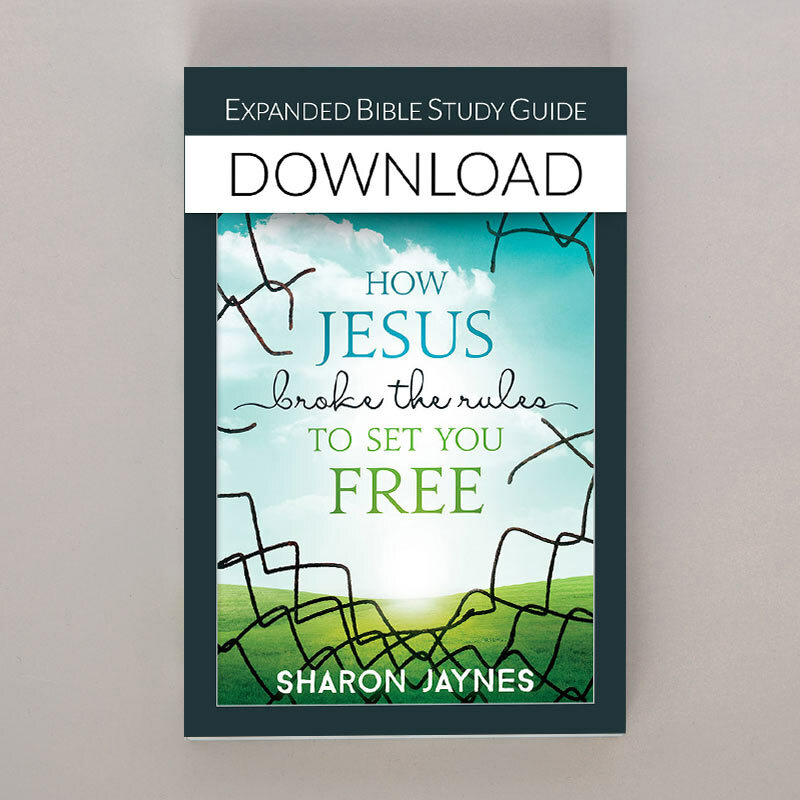 It contains one lesson to coincide with each numbered chapter. 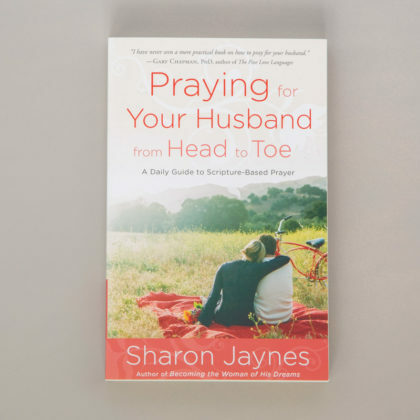 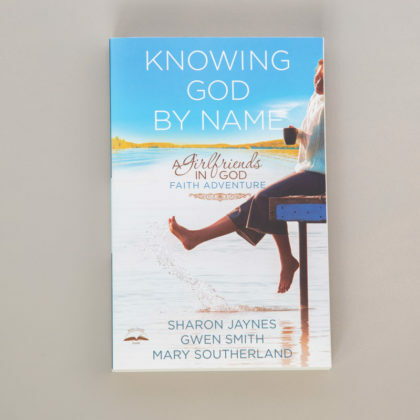 However, if you or your Bible Study Group would like to dig deeper into the Scriptures to discover a woman's special purpose and place in the heart of God, the Expanded Study Guide is for you. 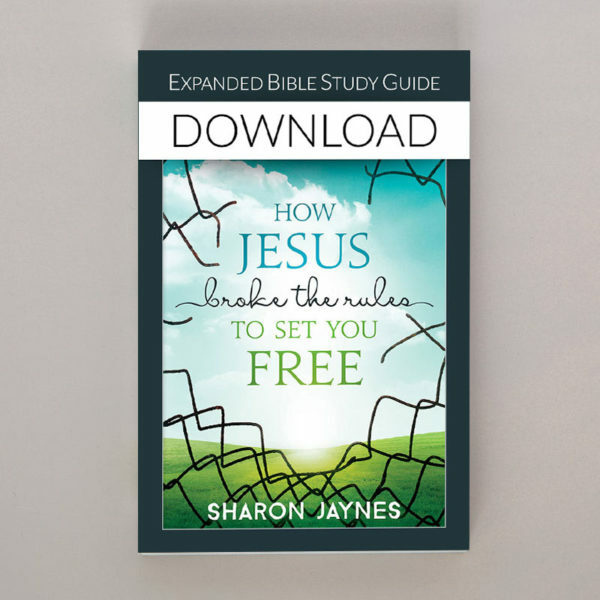 The Expanded Study Guide includes the same questions as the condensed version in the back of How Jesus Broke the Rules to Set You Free, and then expands the study with 75% more content and thought provoking questions.